Take care. If you’re exposed to biological and chemical contaminants you and your family may have serious health consequences. Biohazards affect tens of thousands of homes and businesses across the country every year. Failure to properly identify and remove contaminants contributes to unhealthy and dangerous environments at home and on the job. 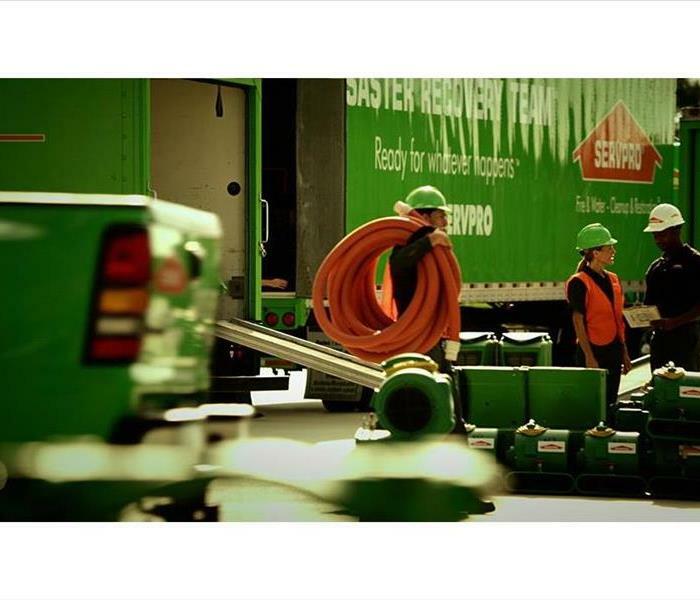 In Connecticut, the biohazard cleanup experts at SERVPRO of Manchester/Mansfield are trained to safely remove biohazards and dispose of them properly in accordance with OSHA and health regulations. Some of our blog posts that shed light on biohazards are Cleaning Up Chemicals or Biohazards and Chemical Spill Safety. Biohazards like flood water or sewer backups should be considered an emergency and dealt with as quickly as possible. SERVPRO of Manchester / Mansfield has water damage restoration specialists and has specific training and expertise to safely remediate biohazard contaminants.